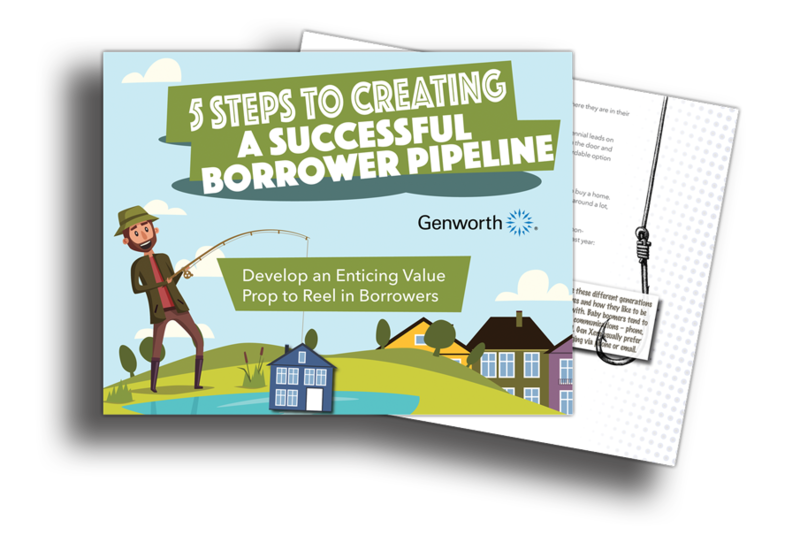 Creating a compelling value proposition to fill your pipeline with quality borrower leads is a challenge every loan officer has encountered. 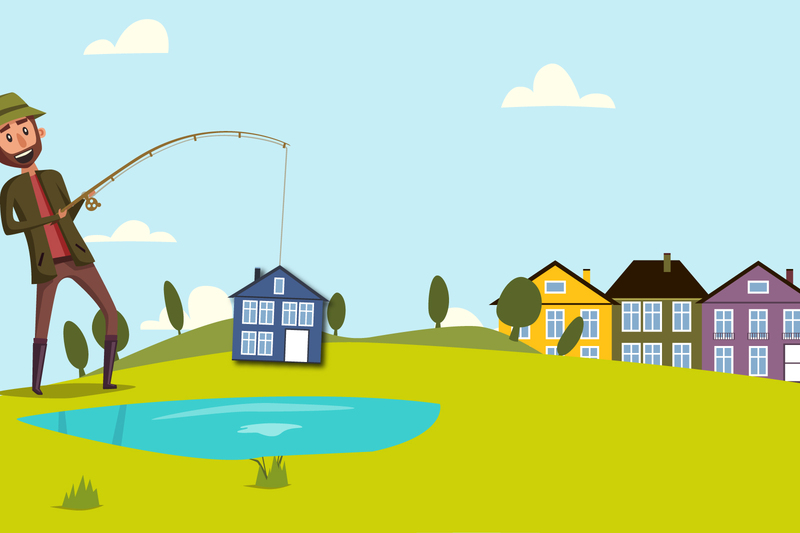 With heightened competition and shrinking inventory, the challenge is only becoming more difficult. Fill out the form on the right to get it now!